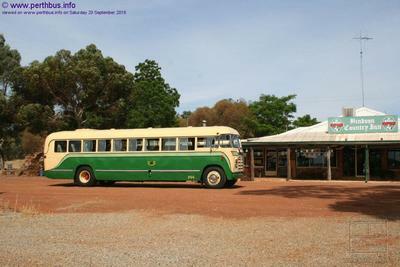 This type of Foden is an example of the bus that was the backbone of the West Australian Government Railways (WAGR) for over two decades. At one time, WAGR was the world's largest operator of Foden buses who used them to replace country rail passenger services and for country areas not serviced by rail. 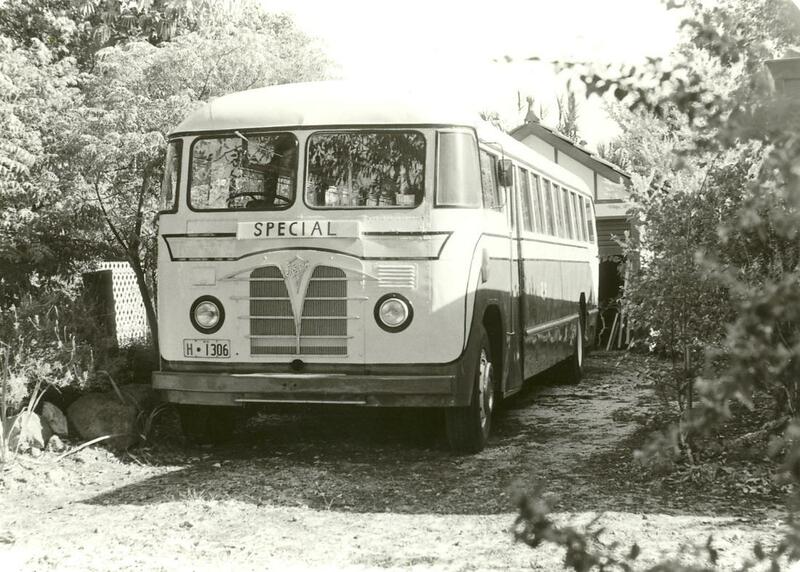 This Foden PVSC6 entered into service with WAGR on 6th June 1950. 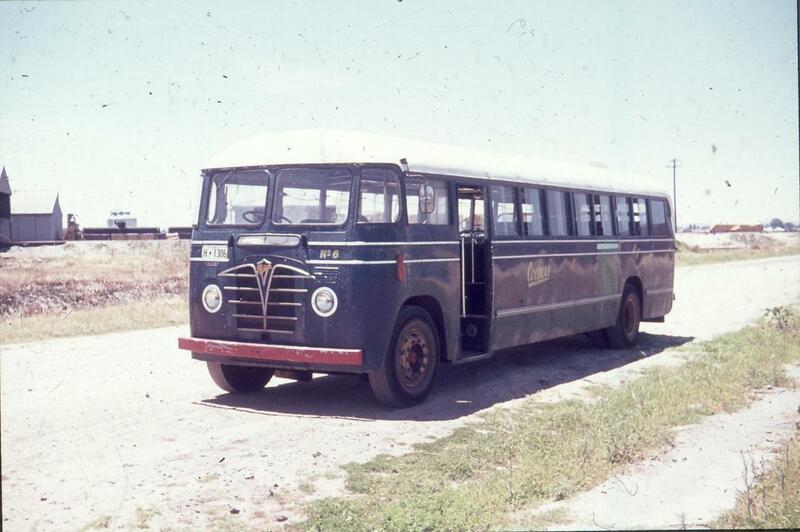 The Commonwealth Engineering body carried 38 passengers and was fitted out with comfortable, high back coach seats. 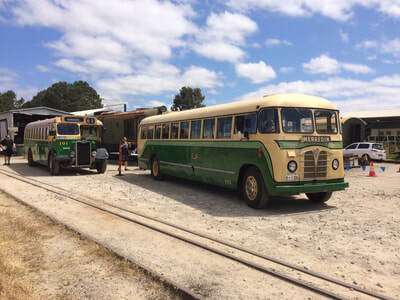 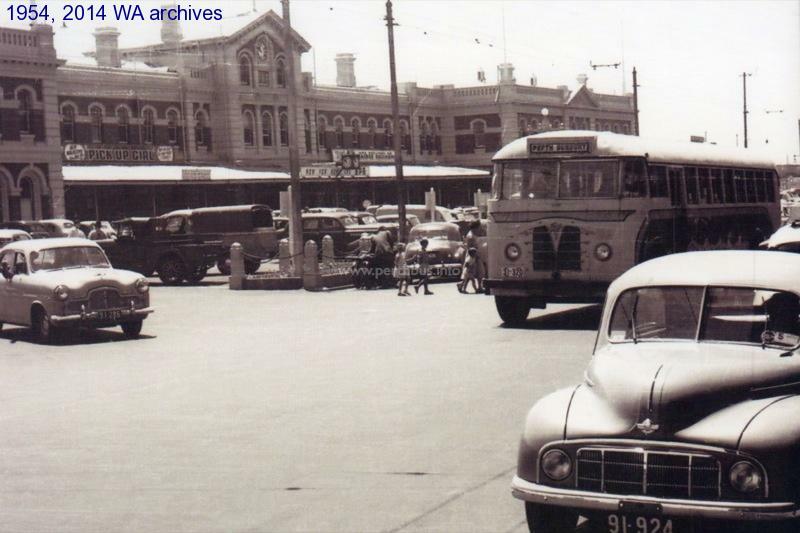 It was purchased from Diesel Motors Distributors and continued in service with the Railway Road Service until the early 1970's. 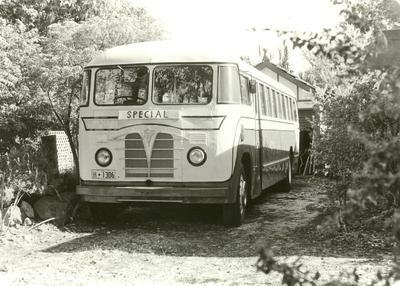 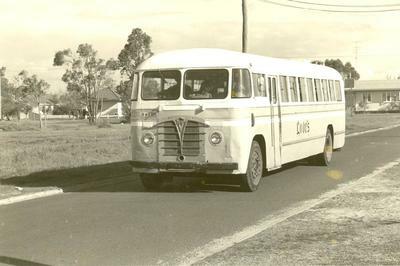 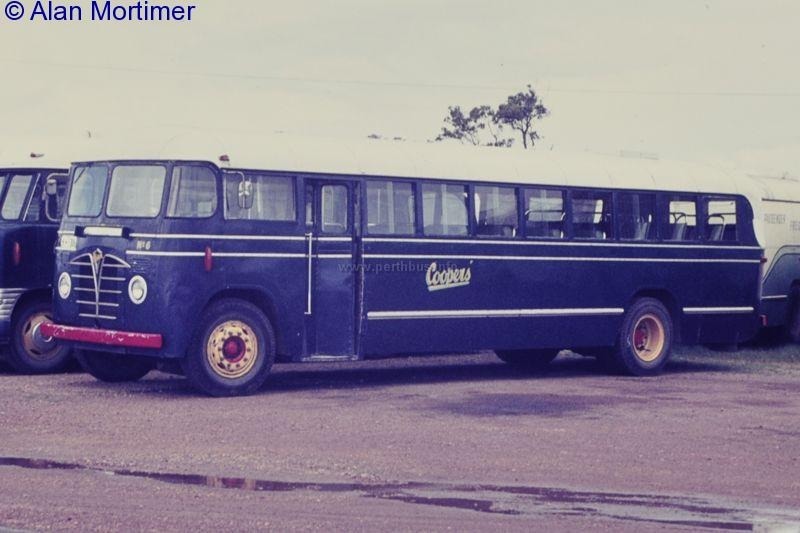 After service with the WAGR the bus was bought around 1971 by Coopers Bus Service of Benger (Benger was located on a crossing loop on the south-west railway between Armadale and Bunbury) for school and Bunbury area running and carried a navy blue livery. 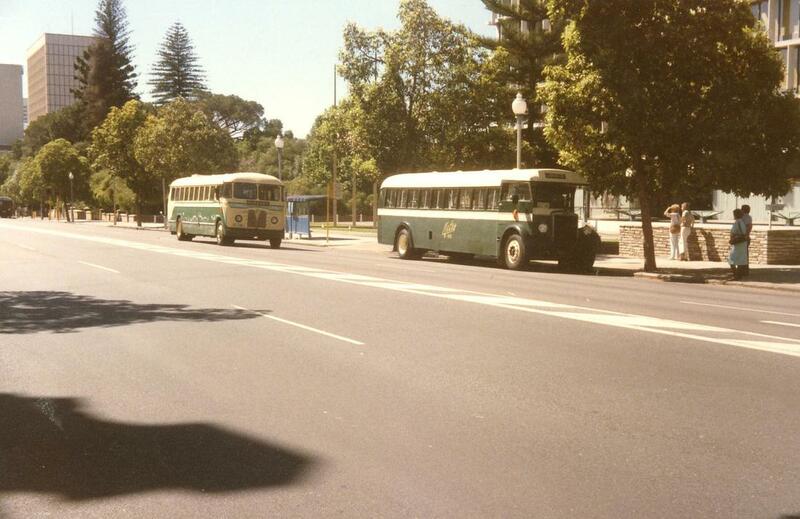 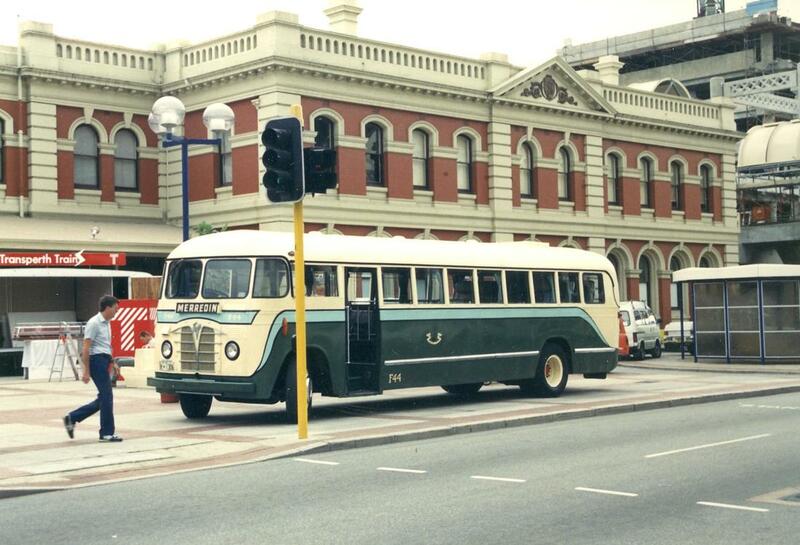 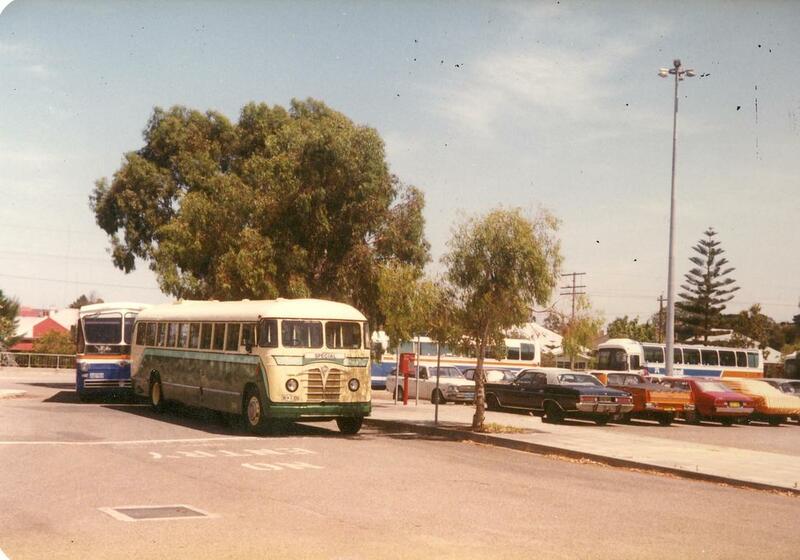 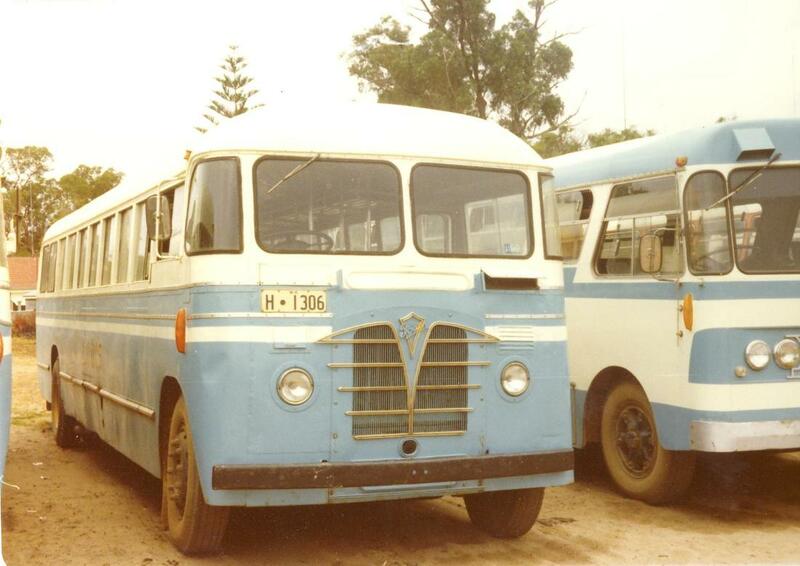 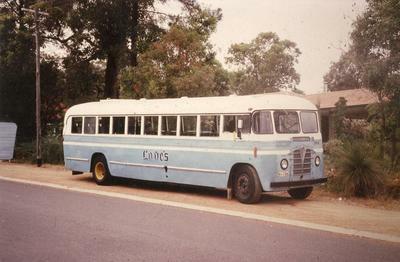 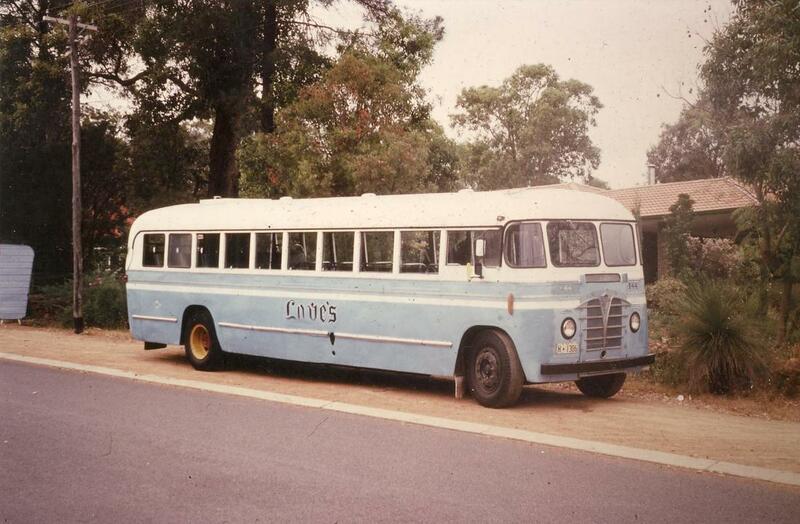 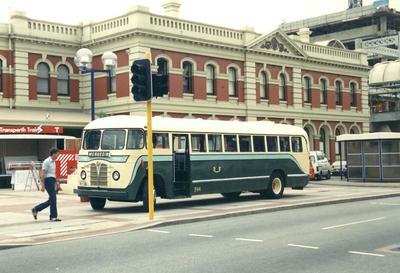 In 1975 it passed to Loves Bus Service (Bunbury) and was repainted into Loves’ light blue livery. 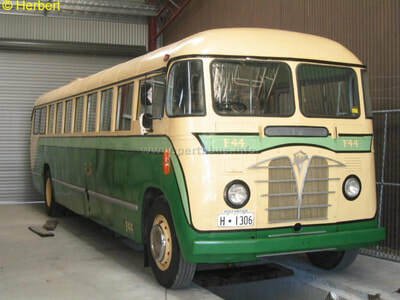 In 1980 it was finally withdrawn from service, stored and then sold to a private owner. 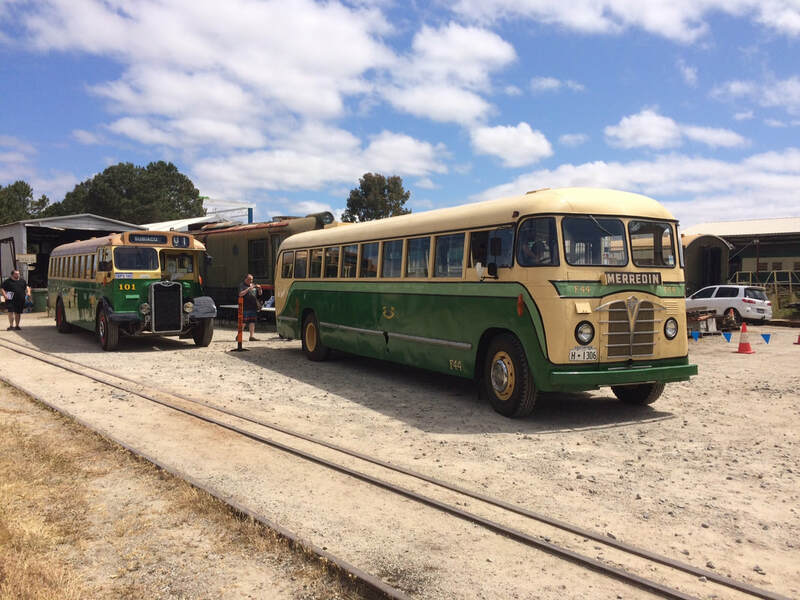 BPSWA member, Terry Duke, brought F44 back to near original condition as a Railways Road Service Bus and donated the bus to BPSWA in 2007 where it now forms an important role in the succession of Railway Road Service buses from 1947 to 1987. 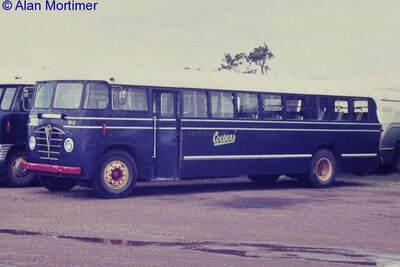 ​Engine: Gardner 6LW 8.4L 6cyl diesel. 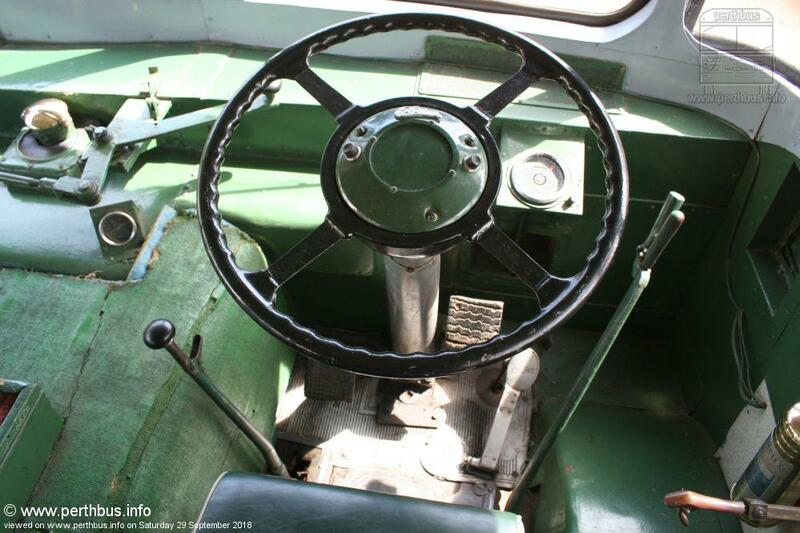 Transmission: 4-speed constant mesh (crash) gearbox. 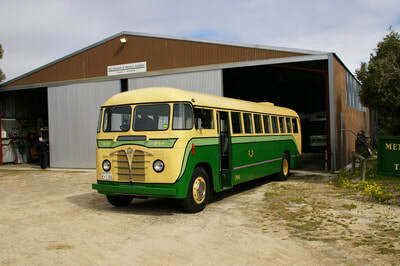 Manufacturer: Commonwealth Engineering Granville NSW.